Nowadays, people rely on portable technology they can carry around with them wherever they go. After all, it’s convenient and practical to have such technology with you at all times. If you’re a working person who enjoys relaxing alongside modern games, then you need a device that can meet your needs. Here are 10 laptops you can use for both gaming and important work-related tasks. Almost every notebook today is considered a laptop, even the ultrabook from Microsoft that’s highly portable. Don’t let the design of this device fool you. Even with a detachable screen you can use as a tablet, this ultrabook packs enough hardware to suit your average gaming needs. It contains a Core i7-8650U quad-core CPU, the Nvidia GTX 1060 with 6GB, 16GB of RAM, 256 GB of SSD storage and a 15″ screen with a 3240 x 2160 resolution. 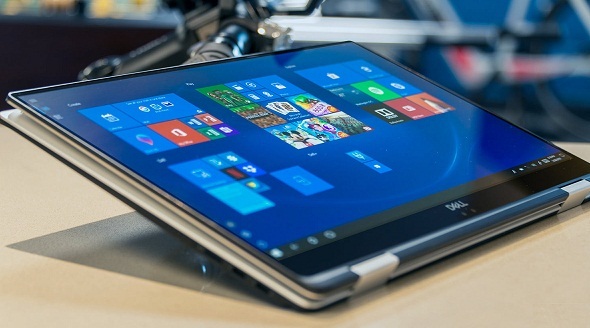 This ultrabook is ideal for both business and gaming needs. Among new gaming laptops, this one is probably one of the best you can get for a fair price. 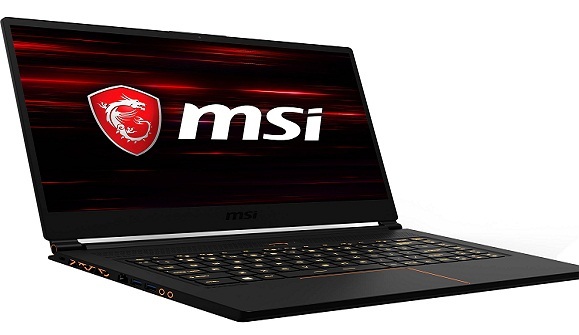 MSI’s GS65 won’t let you down when it comes to both gaming and business needs. It has a 3.9GHz Intel Core i7-8750H quad-core CPU, the Nvidia GeForce GTX 1070 Max-Q with 8GB, 16GB of RAM, a 15.6″ Full-HD display with 144Hz refresh rate and 512GB of SSD space for you to enjoy both at home and at work. 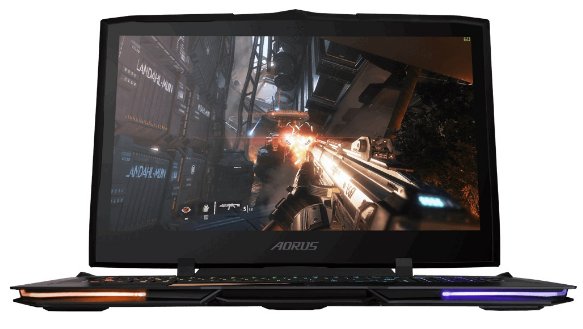 If money isn’t a problem for you when choosing the right device for your needs, then Gigabyte’s Aorus is the laptop for you. This laptop comes with the latest Core i9-8950HK a 6-core 4.80GHz CPU, Nvidia GeForce GTX 1080 with 8GB, 32GB of RAM, 1TB of NVMe storage and a 17.3″ 1080p display with 144Hz refresh rate. This will cost you an arm and a leg, but you won’t have to worry about lacking the hardware for almost any need. Acer will provide you with an excellent gaming laptop that can also suit your business needs, without forcing you to spend a lot of money. It comes with an Intel Core i7-7700HQ CPU, Nvidia GeForce GTX 1060 with 6GB, 16GB of RAM, a 15.6″ Full-HD IPS display and a 256GB of SATA SSD storage space. In short, it’s affordable and convenient. If you want to spend a bit extra on a laptop for a slightly better performance and viewing experience than Asus ROG Strix GL502VS is the rig for you. This laptop packs the same hardware as Acer’s Helios 300. The only difference is that ROG has the Nvidia GeForce GTX 1070 GPU and a 1080p 120Hz G-Sync display as well. 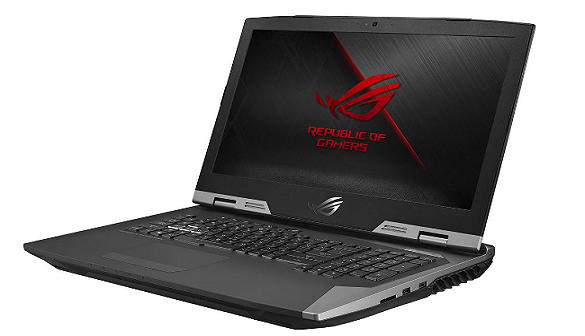 Another ROG laptop from Asus, only this one is a monstrosity in both hardware performance and price. It comes with a 2.9GHz Intel Core i9-8950HK 4.8GHz CPU, Nvidia GeForce GTX 1080 with 8GB, 64 GB of RAM, a 17.3″ Full-HD display with 144Hz refresh rate and 3x512GB SSD with 2TB HDD storage space. This beast will definitely suit your every need – if you can afford to purchase it that is. If you want a reliable business laptop, then look no further than Dell’s XPS 15. Its hardware will suit your business needs, as well as allow you to enjoy some casual gaming. It comes with a 3.1GHz Intel Core i7-8705G CPU, a Radeon RX Vega M GL Graphics with 4GB HMB2 Graphics Memory, 16GB of RAM, 15.6-inch, 4K Ultra HD (3840 x 2160) touch display and a 512GB PCIe SSD storage space. 2 in 1 means you can also detach the screen and use it as a tablet. This is another reliable business laptop from HP. 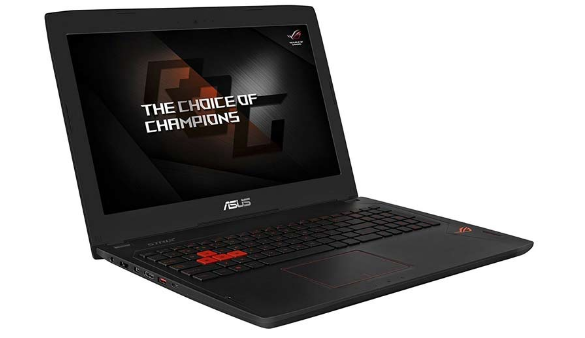 Its integrated graphics card won’t allow you any high-resolution and high-end gaming, but if you’re a casual gamer, this laptop will suit your gaming and business needs. It comes with an Intel Core i7-6500U 2.5GHz CPU, integrated Intel HD 520 Graphics, 8GB of RAM, 13.3″ Full-HD display and a 512GB SSD storage. 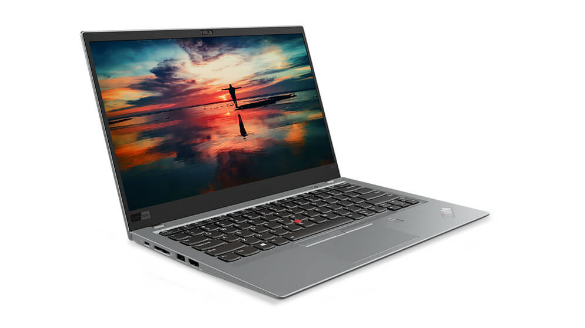 A mainstream business laptop that can also be used as a tablet, Lenovo’s ThinkPad X1 will assist you with your business needs. Extreme gaming is impossible on this laptop, but you can enjoy a few less-demanding games. It comes with an Intel Core i7-7600U vPro 2.6GHz CPU, Integrated Intel HD 620 graphics, 16GB of RAM, a 14″ 2560 x 1440 display and 1TB of SSD storage space. 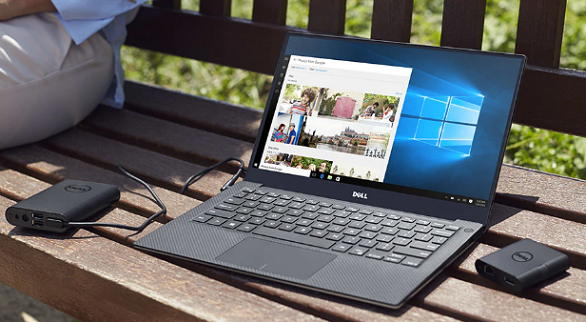 The award-winning business laptop from Dell and another XPS model. This laptop’s configuration is optional based on your needs. It comes with an 8th generation Intel Core i5-8250U 3.4GHz or i7-8550U 4.0GHz CPU, Intel UHD Graphics 620 integrated GPU, 8 to 16GB of RAM, 13.3” Full-HD (1920 x 1080) display or a 13.3” 4K Ultra HD (3840 x 2160) touch display and a 256GB PCIe SSD storage space. Graphics may not allow serious gaming, but it’s ideal for casual gamers and business people. 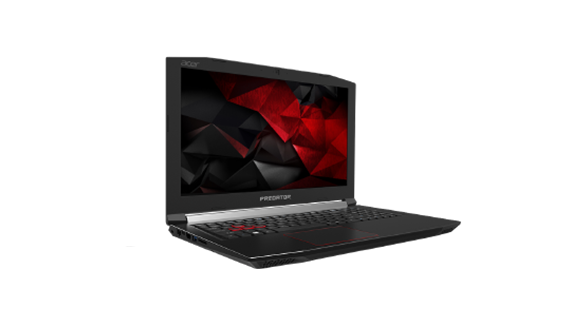 Choosing a laptop for both business and gaming is quite difficult. There are plenty of configurations, models and manufacturers to choose from. However, it’s important to know that every gaming laptop can easily meet your business requirements, while business laptops cannot always support serious gaming habits. It’s up to you to pick the best laptop that’ll suit your needs.